World Patent Marketing Reviews A New Plumbing Invention. Will The New Modern Toilet Be the Next World Patent Marketing Low Cost Success Story? New Modern Toilets are a plumbing invention that will help people be able to use toilets in a manner that is more natural and effective. The plumbing industry is worth $8 billion,” says Scott Cooper, CEO and Creative Director of World Patent Marketing "This type of plumbing invention is something that could revolutionize this market." World Patent Marketing, a vertically integrated manufacturer and engineer of patented products, announces New Modern Toilets, a plumbing invention that will change the way the average person uses the restroom. “The plumbing industry is worth $8 billion,” says Scott Cooper, CEO and Creative Director of World Patent Marketing. "This type of plumbing invention is something that could revolutionize this market. As a better version of a standard, every person on Earth will need one."  The New Modern Toilet is a plumbing invention that will completely alter the way most people defecate in the restroom. Recent scientific studies have shown that humans are more suited to defecate while squatting rather than sitting down. This means that the original toilet design is not an optimal bathroom-going experience. In an effort to bring toilets closer to the ideal, New Modern Toilets are slanted to ease squatting over sitting. Some people already use stools to be able to get into the squatting position more easily, but this design is integrated directly into the toilet and requires no additional accessories. This new position and simpler design will help people everywhere. The New Modern Toilet will completely alter the way most people defecate in the restroom. Recent scientific studies have shown that humans are more suited to defecate while squatting rather than sitting down. New Modern Toilets are slanted to ease squatting over sitting.